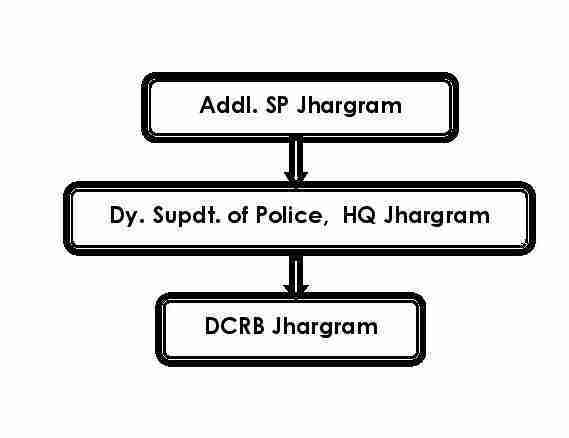 District Crime Records Bureau (DCRB) of Jhargram Police District is running from 01/01/2012 onward. At present the strength of DCRB 01 SI, 03 Const., 01 LC, 02 JLC, 02 JC, 02 NVF & 01 HG. DCRB is the most valuable section and keep all records chronologically and categorically.